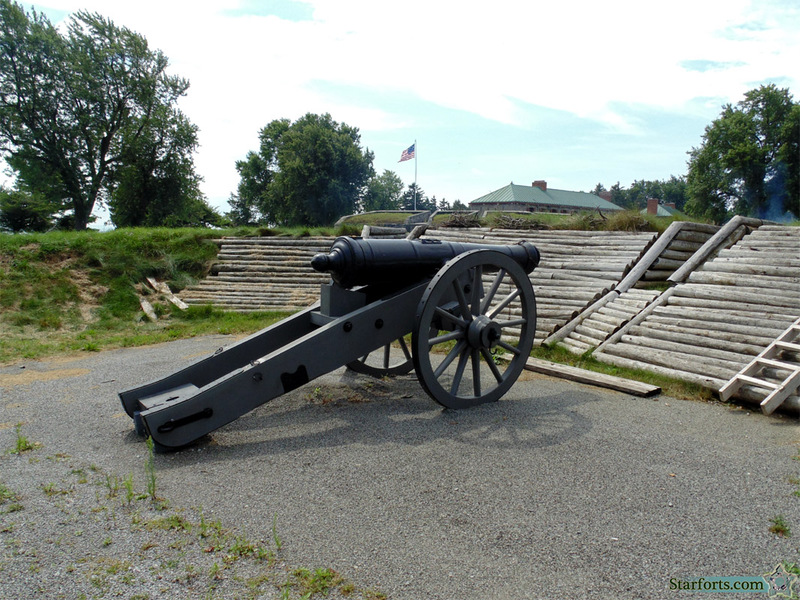 A hefty artillery piece in the British Encampment. How hefty, exactly? I would be guessing. And I choose not to guess.